Ty Supple joined PinPoint Commercial as its Chief Financial Officer in 2018. Ty oversees all finance, accounting, and reporting functions of the firm. Ty assists with all development and acquisition financing activities along with assisting the strategic growth of the PinPoint Commercial platform. Prior to PinPoint, Ty worked for Hines serving on its global fund management team. Ty worked on acquisitions, asset management, and dispositions for several of its private and public funds including the Hines REIT, the Hines Global REIT, and the Hines Global Income Trust. Ty was directly involved in over $1.5 billion worth of real estate transactions and over 2.9 million square feet of leasing, primarily in the office, industrial, and multifamily asset classes. 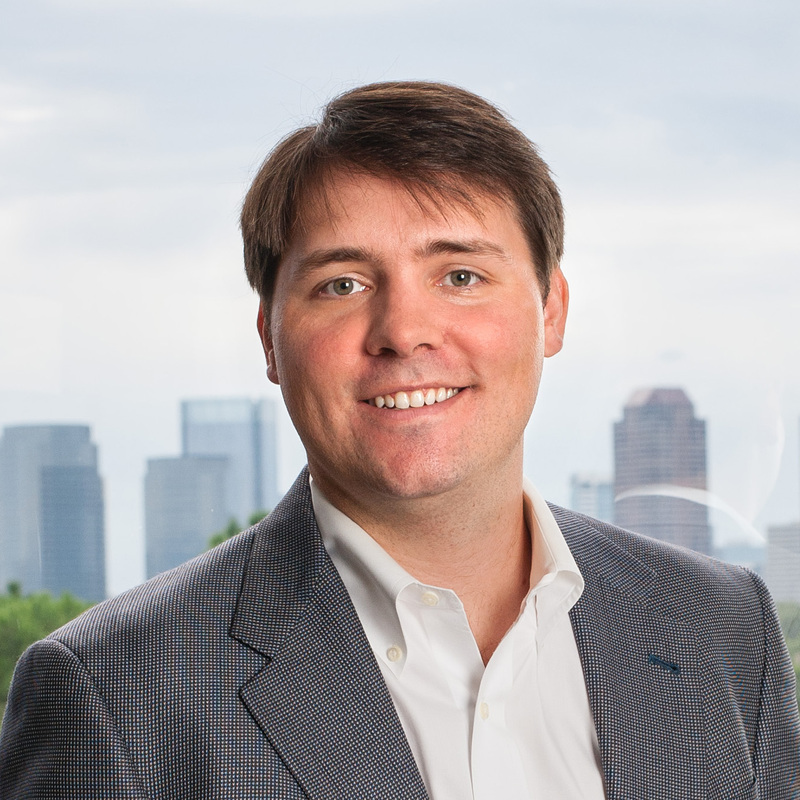 Prior to Hines, Ty began his commercial real estate career in 2009 serving as an associate for Harbor Capital focusing on sourcing and underwriting distressed property acquisitions. Ty holds a Master of Business Administration degree from Rice University’s Jones School of Business and a Bachelor of Science degree in Business Management from Louisiana State University.